If you are looking to have a pond or lake created we can turn your vision into a reality by designing and building you a watercourse that exceeds yours expectations. Whether it’s a small garden feature or a large lake, we have the knowledge and experience to implement any idea. 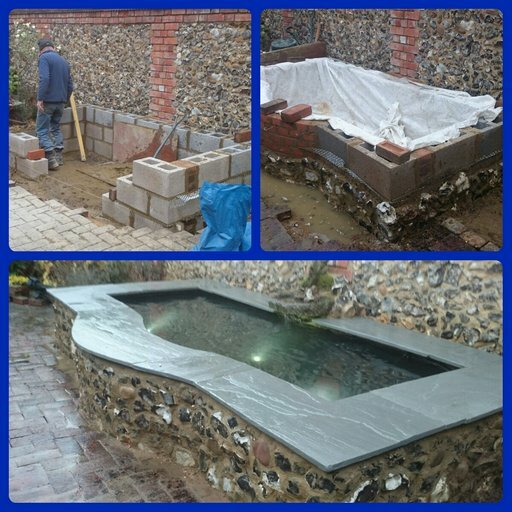 We also have an extensive list of reliable contractors who we work side by side with on very large projects to ensure the best possible outcome is achieved. 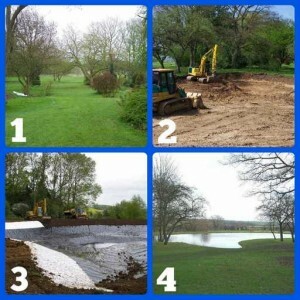 We oversee the entire project from planning to completion and can then offer a maintenance program for your new feature once it is established. A lot of the ponds and lakes we create are natural looking watercourses, waterproofed with a synthetic Geomembrane sheet liner and then finished with a selection native plants around the perimeter. 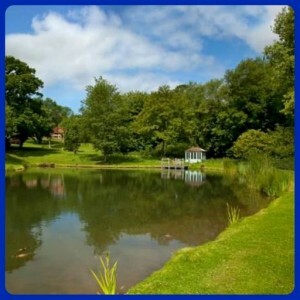 We can however create just about anything from a raised formal pond to a large fishing lake and anything in between. 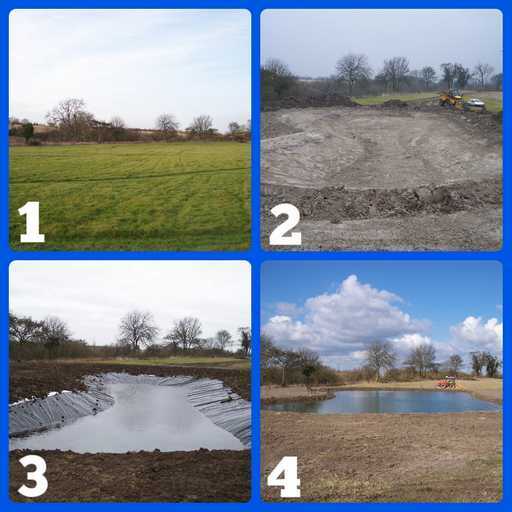 Depending on its size and location, permission for construction is sometimes required from the local planning authority (not required for garden ponds) and the Environment Agency will often need to be notified.